As Ireland’s medieval capital, steeped in history, Kilkenny City and County offer a vibrant cultural and sporting lifestyle that is hard to find elsewhere. There are now 99,118 people living in Kilkenny and the county has one of the fastest growing populations in the country. At the heart of Ireland’s Ancient East, Kilkenny city is just 70 minutes from Dublin making it the closest city to the capital. 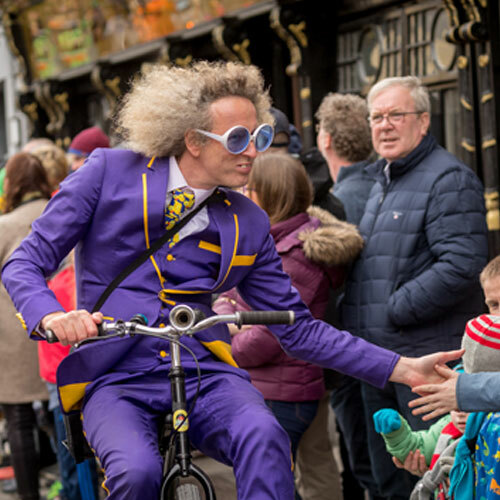 Voted the 9th Friendliest City in the World, Kilkenny people are a welcoming bunch who love to catch up in the many lively bars and pubs dotted throughout the city and county. A thriving food culture with an abundance of gourmet eateries, Kilkenny has two Michelin Star restaurants in Campagne and The Lady Helen at Mount Juliet. Bon appétit! A creative hotspot and home to the Design & Crafts Council of Ireland, Cartoon Saloon, Lighthouse Studios and Grennan Mill Craft School. 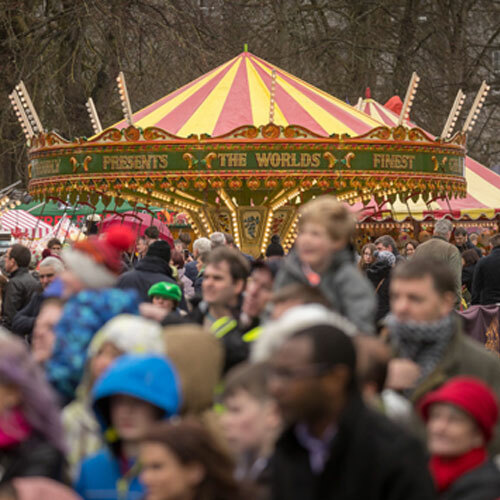 The City of Festivals with world-renowned festivals such as the Kilkenny Arts Festival, the Cat Laughs Comedy Festival, Kilkenomics, Savour Kilkenny and Yulefest. A one-of-a-kind concert venue with many of the greats such as Bruce Springsteen, Rod Stewart and Bob Dylan to have delighted crowds at Nowlan Park. A place for history buffs, Kilkenny is home to the famous Medieval Mile in the city that stretches from Kilkenny Castle to St Canice’s Cathedral while the county boasts the famous Cistercian Jerpoint and Duiske Abbeys dating back to the 12th century. Sport is a key part of life for the people of Kilkenny and they are proud to be home of the famous ‘Kilkenny Cats’ hurling team. A county of theatre lovers with gems such as the Set, Watergate Theatre, Cleere’s Theatre Barn and The Red Door. 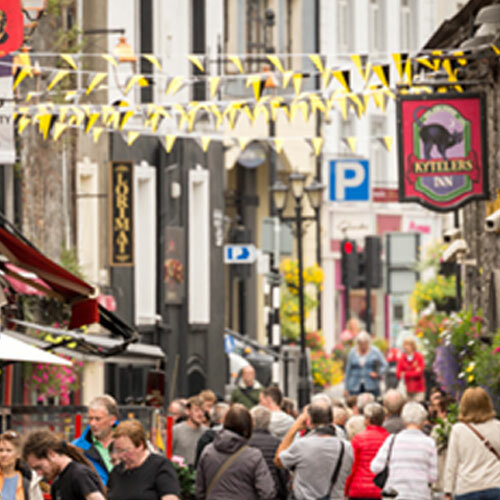 A shopping experience to remember, Kilkenny has countless boutiques, shops and shopping centres with everything you could want and more. Fun for all the family, Kilkenny has an unrivalled range of activities from Ireland’s only dedicated reptile zoo in Gowran to the Castlecomer Discovery Park, a multi-activity forest park.